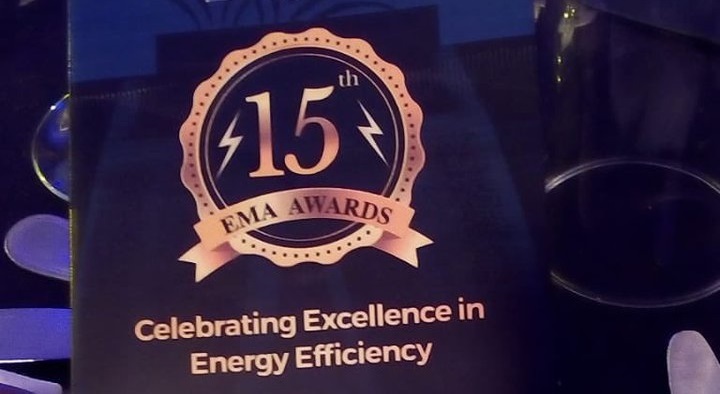 The 15th Energy Management Awards, celebrating excellence in energy efficiency in the Kenya manufacturing sector, were held Friday in Nairobi. Energy Management Awards 2019 had four main classifications, The General Category, Renewable Energy Category, Water Efficiency Category, and Students Award Category, that registering a total of 64 participants, 20 participants, 15 participants, and 5 participants respectively. The Energy Management Awards was launched in 2004 by the GEF-KAM Energy Efficiency Project, a predecessor of Centre of Energy Efficiency and Conservation (CEEC). CEEC based at KAM champions energy and resource efficiency in the country. 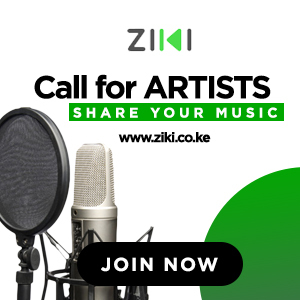 The purpose of the Energy Management Awards (EMA) is to recognize enterprises that have achieved outstanding energy savings and cost reductions through improved utilization of energy.